Imagine you’re an Uber driver hoping to pick up a few passengers to make some extra money, but you end up driving out of your way and then have to make the long drive home alone. Must be frustrating. 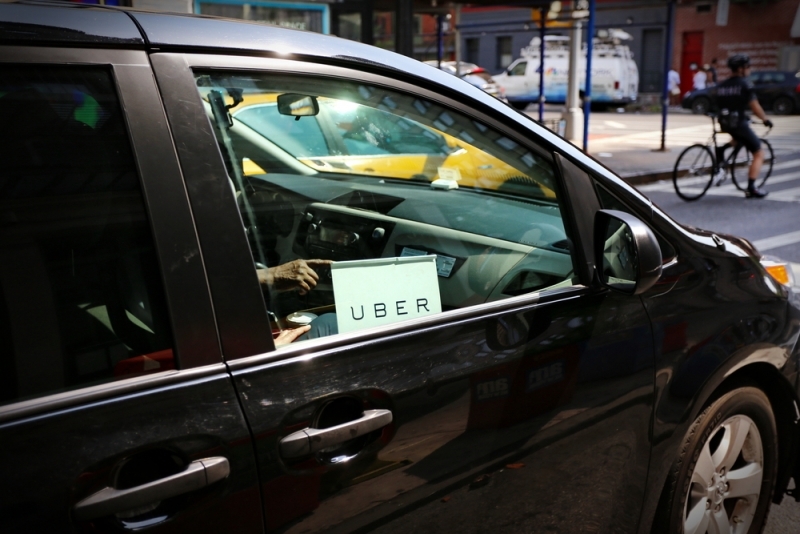 TechCrunch reports that Uber introduced a new feature in Silicon Valley to address this issue. The feature allows drivers in the San Francisco Bay Area to set two destinations a day, and then only pick up passengers who are headed in the same direction. The driver sets an address and then the app filters requests to only show ones that have a similar destination in mind. Uber hopes that this will help drivers use their time (and fuel) more efficiently. For the passenger, this feature doesn’t look as sweet. This might mean that when most people are leaving the city at the end of the day, it will be more difficult to get a Uber to take you into the city. Or if you need to get somewhere out of the way, Uber drivers might not even see your request. The ability to filter requests by end-point isn’t new to the rideshare world. TechCrunch says that Sidecar and Lyft have both offered this feature for a while. But “better late than never” seems to be Uber’s motto on this matter and if all goes well, they will roll it out internationally as soon as they can.